When traveling I notice plenty of inspiring hotel rooms and lobbies around the world. 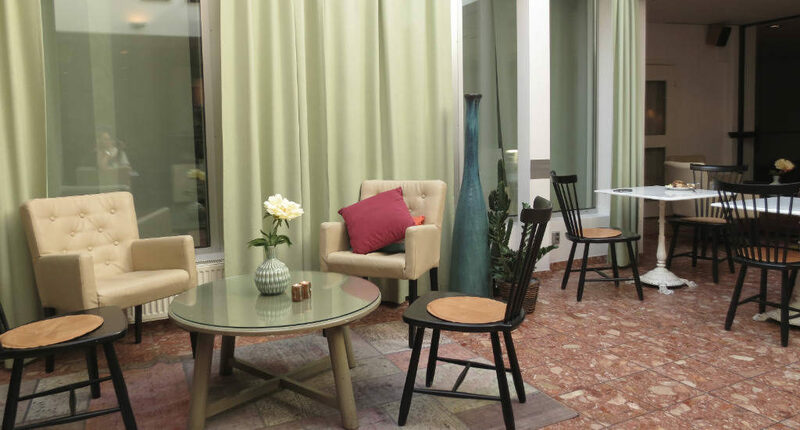 More and more chains as well as boutique hotels are putting effort into creating a special space for their guests. Much such as cool hosts of Airbnb rentals are doing. I recently scrapbooked a small photo album using a package from Creative Club (in Sweden). They offer members of their club to recieve scrap material monthly, included is also an inspiration flyer to get you started. 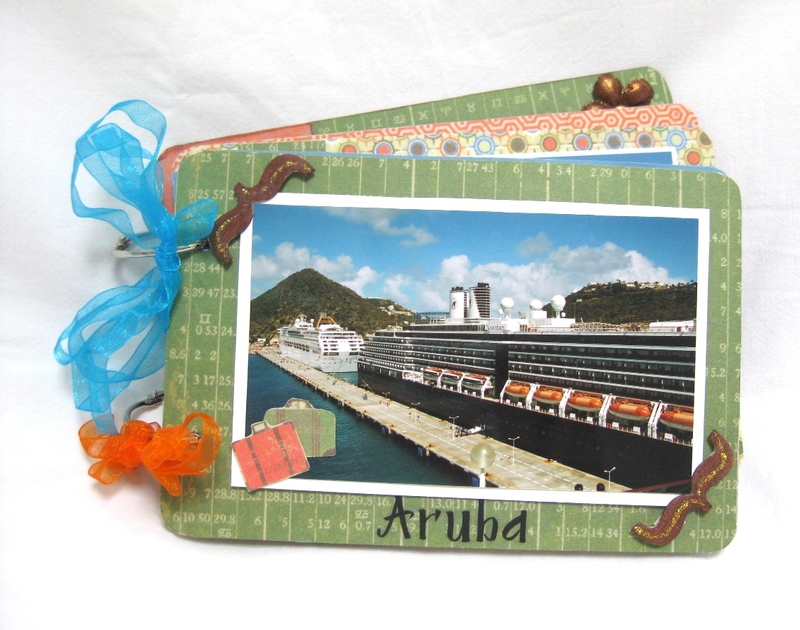 Here is a kit for making a small photo album, scrapbooking paper and decorative items. I don’t just focus on decorating my home, I also love working with my hands doing handcraftworks. Here I present my very first Scrapbook.